Sheridan is hosting the first ever Wyoming Theater Festival. Talent from across the country has come to develop plays. Festival Director DannyLee Hodnett says the goal is to do for theatre that what Sundance Film Festival does for film. “We’re trying to develop a theatre tourism economy. And for the audience, we just want to entertain them, give them a chance to see some great work and to be part of the creative process of what’s going to be on the stages in the big cities next season,” he says. “It’s a mob fantasy-fairytale about Shakespeare’s Romeo coming back and pursuing a girl he thinks is Juliet who is actually a mafia princess,” explains Saltzman. The festival continues through July 25 with the main plays performed at the WYO Theater in Sheridan. 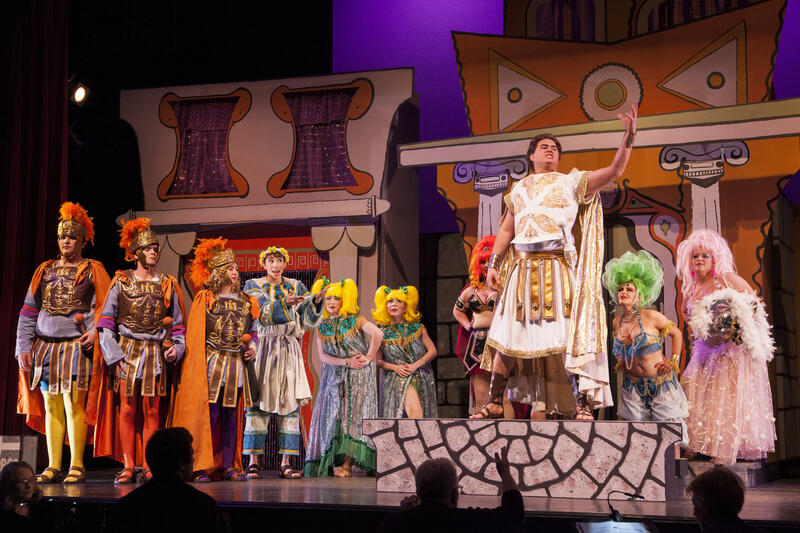 Wyoming Shakespeare Festival Company, based in Lander, enters its thirteenth Summer Season bringing great classical theater to Wyoming audiences. The company tours the state offering an opportunity to Wyoming actors to broaden their performing experience playing some of the most coveted roles in theater. The electric car company Tesla will soon break ground on a supercharger station in Sheridan. Sheridan’s supercharger station will be the third of its kind in Wyoming, joining two located in Cheyenne and Lusk. Wyoming also has 2 destination chargers in Jackson and Sheridan. 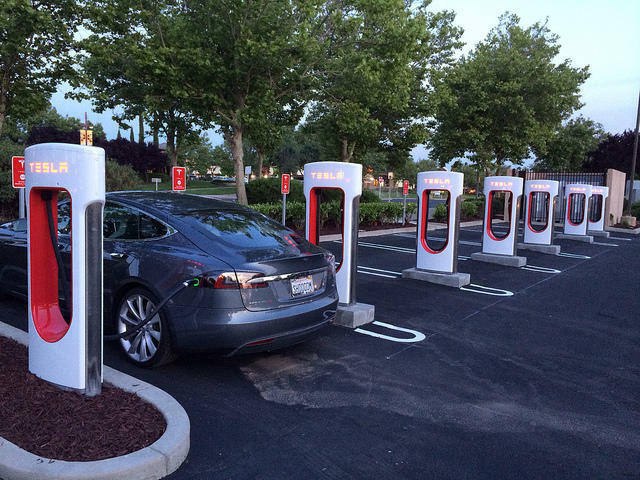 But unlike Destination Chargers which are affiliated with a hotel or restaurant, superchargers are more like self-contained gas stations for Tesla’s electric cars. But instead of filling the tank you plug the car in to a freestanding station, located in a parking lot. When it opened in 1963 Sheridan’s King’s Saddlery was a small shop serving surrounding ranching and horse backing community. In the forty years that followed King’s became an institution. 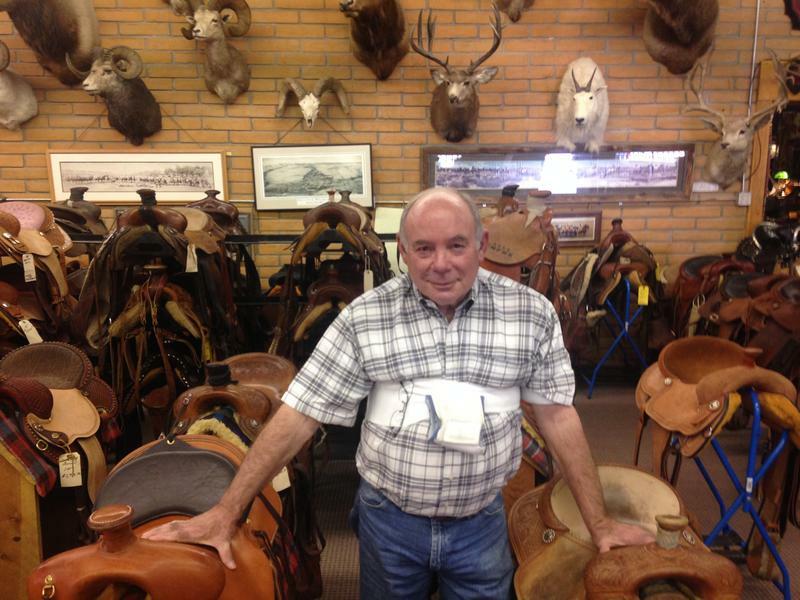 Founder Don King’s distinctive Sheridan style leatherwork is the finest in its class, and enthusiasts come from around the world to see the saddlery and the attached museum. The Yellowstone Jazz Festival is celebrating over 25 years of presenting live jazz to audiences in the Cody City Park and the “Jazz on the Lawn” outdoor jazz event at the Buffalo Bill Historical Center outdoor stage in Cody. Audience members are able to hear everything from big band jazz to contemporary smooth jazz or to hear a great jazz vocalist.